Do you want to box like Sugar Ray? Do you want to bob and weave like Tyson? Float like a butterfly like Ali? Have a masterful defense like Mayweather? Or do you simply want to be in the best shape of your life, by getting a complete cardiovascular workout to enhance your endurance, strength and well-being? If you love the art of boxing and live in Westchester, then there is really only one place to be. 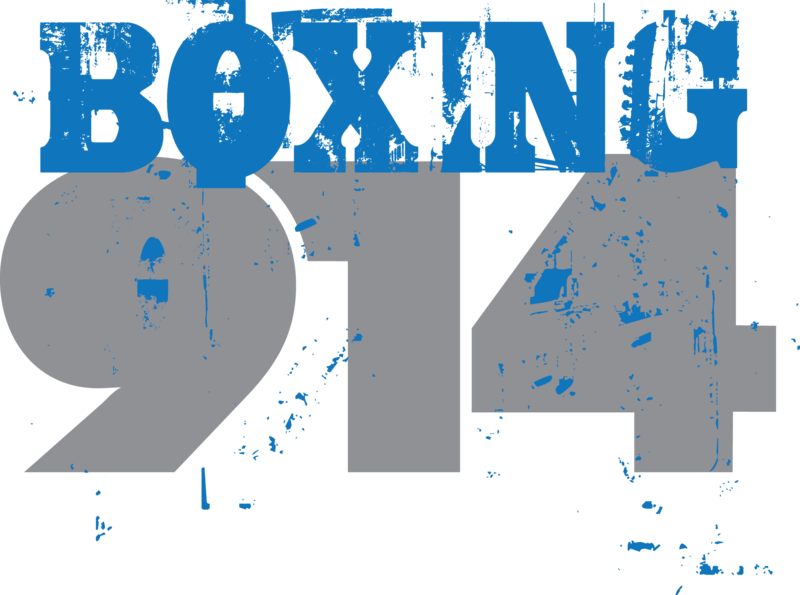 Boxing914 is an excellent program designed to teach the skills of western boxing. Learn from master coaches who have decades of experience. Learn how to execute the jab, hook, uppercut, bob and weave, slip the punch - learn the sweet science of boxing @ Boxing914.